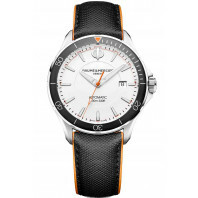 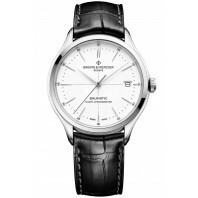 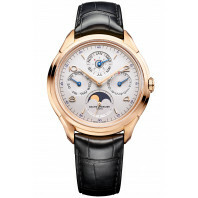 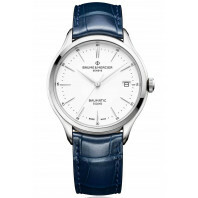 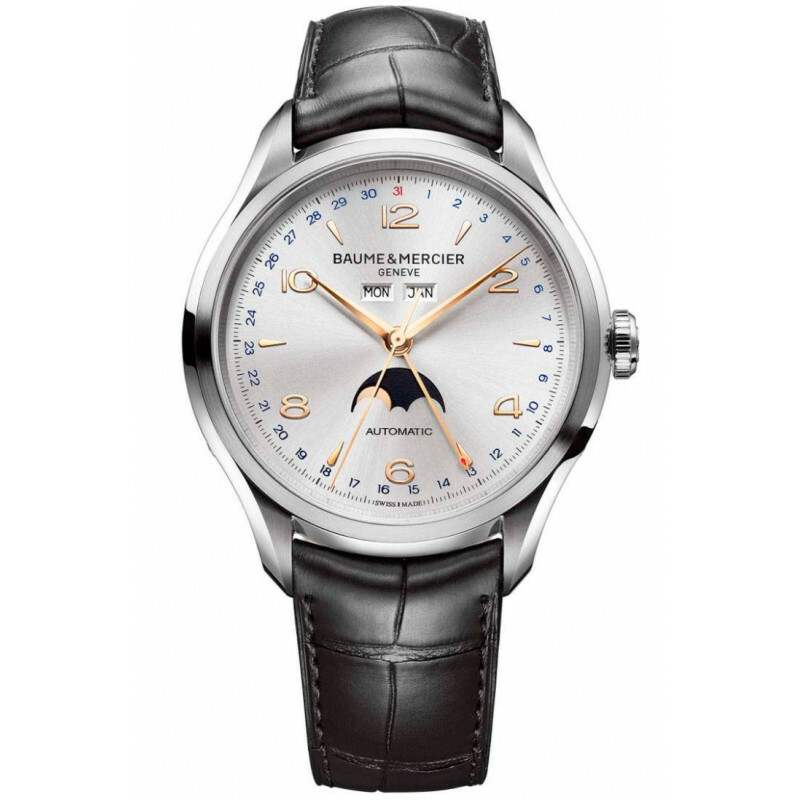 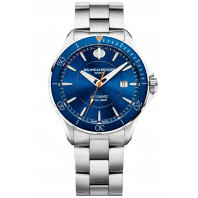 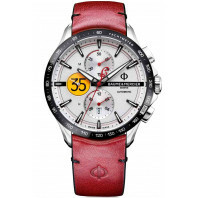 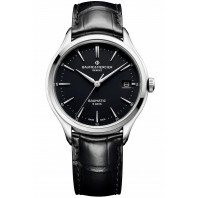 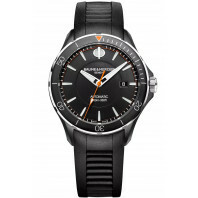 The ultimate classic watchmaking collection symbolizing the world of traditional watchmaking. A classic yet contemporary design with quality watchmaking finishes, playing with curves and harmony between the case and the strap for a comfortable fit. 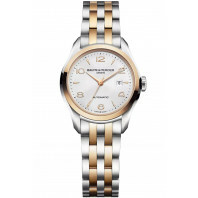 A timeless everyday-wear watch that will stand the test of time.